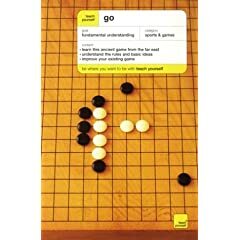 This introductory book is a virtual encyclopaedia of Go. It is excellent for beginners and will be useful even to single digit kyu players because of its thorough coverage of basic strategy and tactics. The book is unusually well organized and also includes interesting material about the history and culture of Go. Charles Matthews has written for the American Go Journal and was frequently published in the British Go Journal.